Practically, none. They work exactly the same. one is inner tap open, another one is inner tap closed. 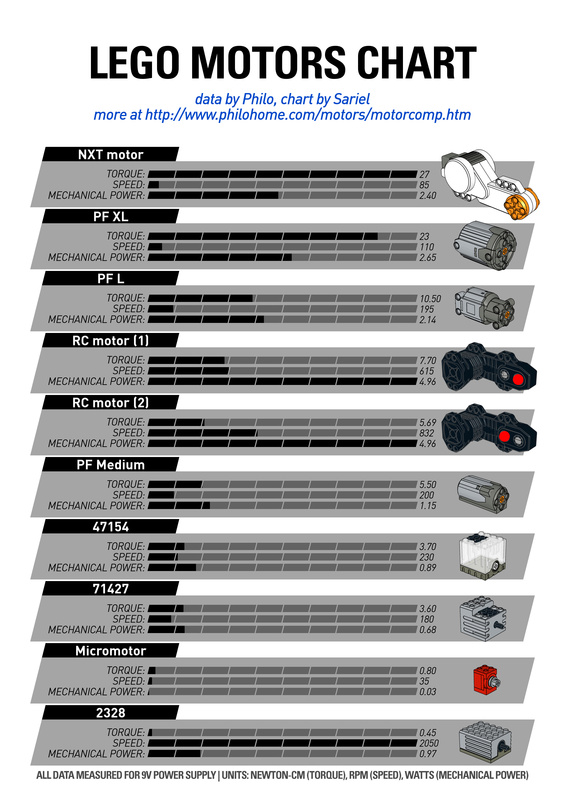 I think two PF XL motors are powerful, a single L motor won’t change much. If two XL motors use a gearbox and still have problems with your car then either it’s very heavy or there’s something wrong. thank you for your work. I am building a supercar, powered by two xl motors. now it seems to be too weak. My idea is, to use an adder by an L-Motor. Because of available space, I want to build the adder after a 5+R Gearbox. According to your book, the gear ratio of motor (incoming from gearbox) and the adder should be same. This wont be possible (swiching gears). You think, it is still usefull to build it? I guess somebody could make a smartphone app out of it, for example, but I don’t know how myself. This is the best I can provide and I’ve kept it online for a few years already. Would it be possible to make an off line version available ? This tool is so handy, but I’m afraid it will be off line one day. Fixed both problems, thank you. I like the update, but there appear to be a few bugs. When you try to clear the (newer) 56-tooth turntable, the image of the turntable does not go away (But the ratio is adjusted accordingly). The problem seems to be unique to that piece. Also, when calculating two or more pairs of gears, when you change one of the gears in the first pair the final ratio does not update correctly – it will only show the ratio of the first pair and ignore all later pairs. 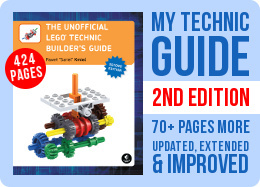 First, do you realize that all the high-performance pneumatic Lego engines you see online rely on heavily modified pieces? Like cut valves and drilled cylinders? Currently I am planning to make a pneumatic engine any tips that you can offer me. Also do you have any tips to prevent cluster of pneumatic pipes which end up blocking the turnables and other elements. Właśnie jestem na etapie 11. rozdziału Twojej książki i muszę przyznać, że jestem bardzo pozytywnie zaskoczony, bo piszesz o rzeczach, na które nigdy nie zwracało się uwagi. Gdzie się tego wszystkiego dowiedziałeś, mam na myśli działanie wielokrążków i subtraktora, bo nigdzie nie mogę tego znaleźć, a wikipedia formuje wszystko w postaci wzorów, których nie ma jak ugryźć. Znasz jakieś ciekawe książki lub linki, gdzieby to można znaleźć? 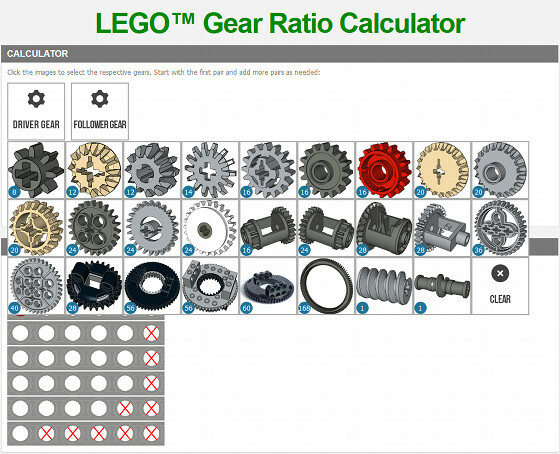 Brother, Thanks a lot for this gear ratio calculator thank you very much .Now I can build my gearboxes with ease. Do you know from where I can get help on pneumatics. Thank you for this helpful update! I teach a class that uses LEGO Mindstorms to introduce basic concepts in mechanical engineering, and my students frequently refer to your calculator for planning out their robots’ gear ratios. I think that they will be very excited with the new features.